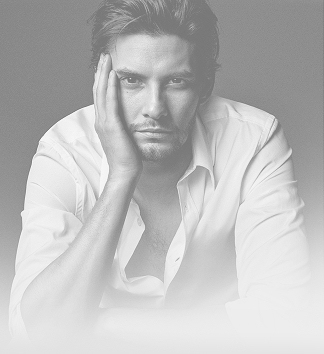 BenBarnesVideos.com is a part of BenBarnesFan.com – an unofficial fan site for the British actor, Ben Barnes. This site is in no way affiliated with Ben Barnes, his family or his management. BenBarnesVideos.com does not own the rights to any of the videos found in this archive, for they belong to their respective owners. No copyright infringement is ever intended. If you own the rights to any of the material found on this website and want it taken down, please e-mail us and it will be removed immediately. Have any other questions, suggestions or issues? E-mail us at contact@benbarnesfan.com.